Symptoms like these make it easy for a person to get diagnosed with a UTI and seek quick treatment. Unfortunately, this is not the case in most elderly patients. Because of this, the incidence of UTIs is very high in long term care facilities. In the elderly, symptoms are not usually as typical and straightforward as in the general population. Additionally, some elderly patients have specific diseases that do not allow them to express their discomfort or urinary symptoms. For example, a patient with incontinence cannot know if they are frequently urinating. Patients who are nonverbal from strokes cannot describe their pain or discomfort. This puts elderly patients with co-morbidities at a high risk for UTIs, since they are not always caught until a late stage. 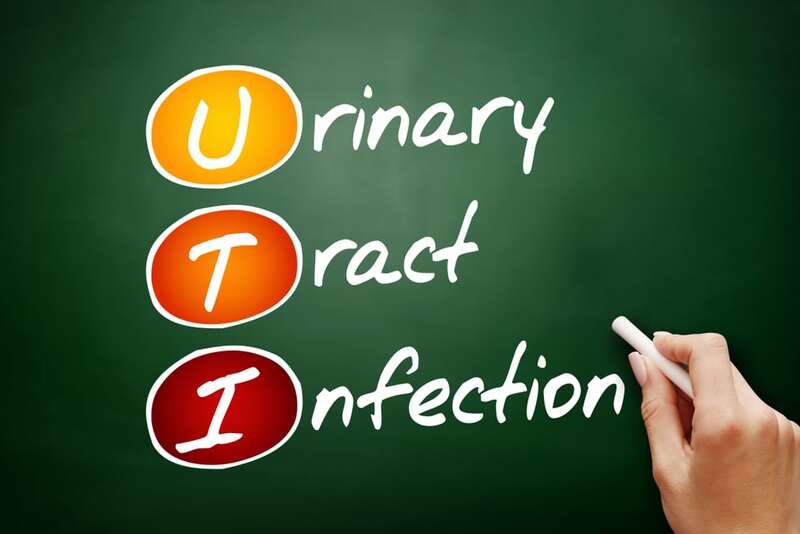 How can a CNA assist in the detection of UTIs in their patients? Knowing the symptoms of UTIs in the elderly and how they differ from the general population. If a patient is already confused at baseline, look for strange or irregular habits for that patient. If a patient who was previously confused but pleasant is now scratching, screaming, fighting staff, and/or restless, they should get checked out for a UTI. As a CNA, you know your patients well and how they typically act. Notify your nurse immediately if you notice your patient is acting differently than their baseline! Check back next week as we continue our discussion on a new series on, “The CNA role in identifying patients at risk for a UTI.” You can also see what’s next in our CNA programs by enrolling in our continued education courses. Or you can give us a call at 510-452-1100 x 0 and we can sign you up today.